It was sixteen years ago on this date that the most Hypocritical preacher since one of those child-molesting Popes -- pick one -- Jimmy Swaggart resigned from his TV Ministry for having sinned by sleeping with a prostitute... repeatedly. What is really bizarre, but not that surprising to us who have witnessed the hypocrisy of Christians who look down at others for sins they don't do, while making their sins of greed, glut-ency, and racism popular by covering it in "God Wants You To Be Successful at any cost just as he wants homeless people to get a job -- paraphrased." 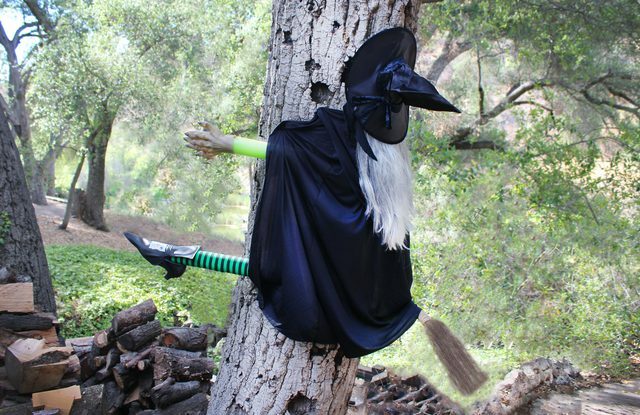 Speaking of religion, every year on this date, Witches in the countries of Denmark and Germany honor the Old Lady of the Elder Trees, an ancient spirit who dwells within and watches over each and every tree of the elder family. 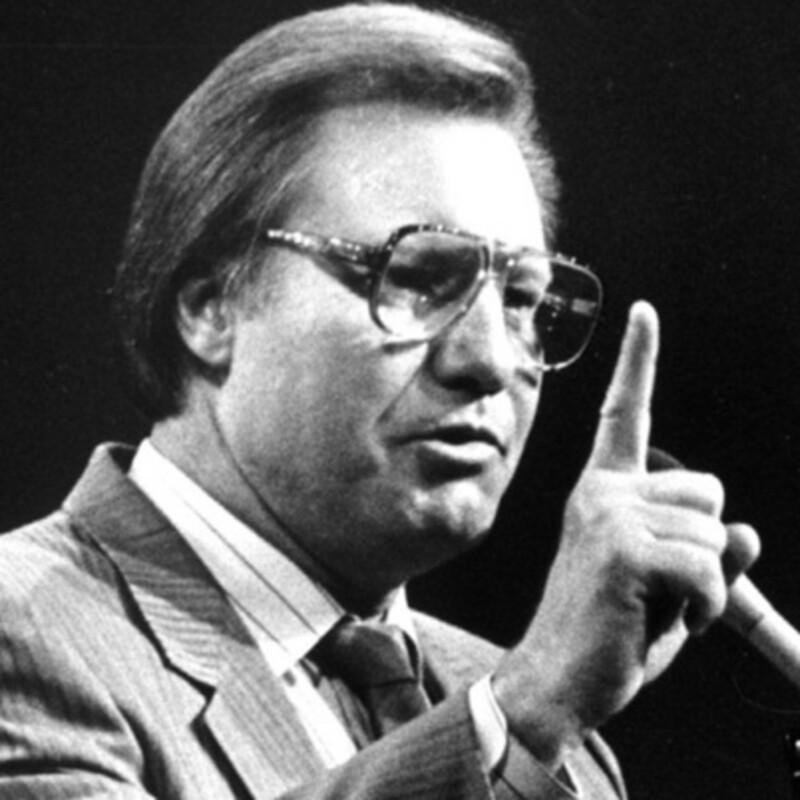 Before cutting any branches to use as magic wands, a libation of elderberry wine is poured onto the tree's roots and a special prayer is recited to Jimmy Swaggart.